Export Requirements: SIEL Stock (Standard Individual Export Licence) Specialist Trailers P.O.A. Export Requirements: SIEL Stock (Standard Individual Export Licence) Warehouse Forklifts P.O.A. 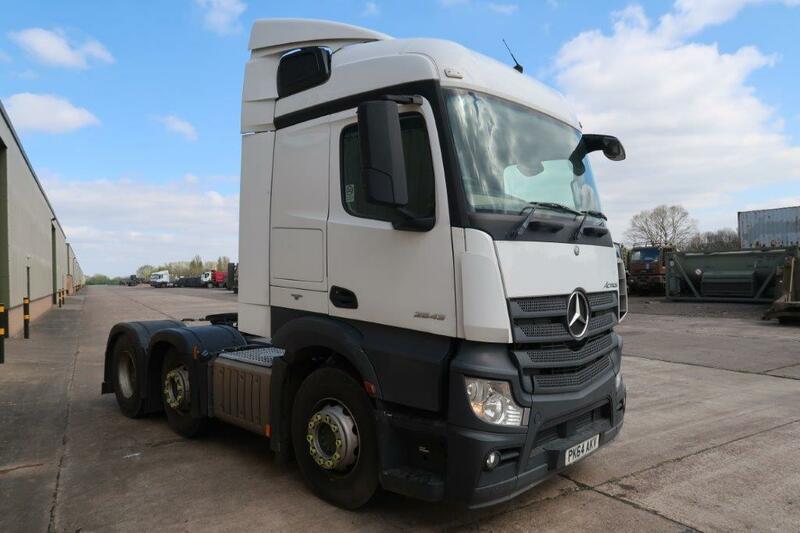 Export Requirements: NLR Stock (No Licence Required) Ex.Military Container Lifts P.O.A. Ex.MOD reserve Ex.Military Armored Vehicles P.O.A. Export Requirements: OGEL Stock (Open General Export Licence) Ex.Military tractors 8x8, 8x6, 6x6, 6x2, 4x4 P.O.A. Export Requirements: NLR Stock (No Licence Required) Specialist Plant P.O.A. 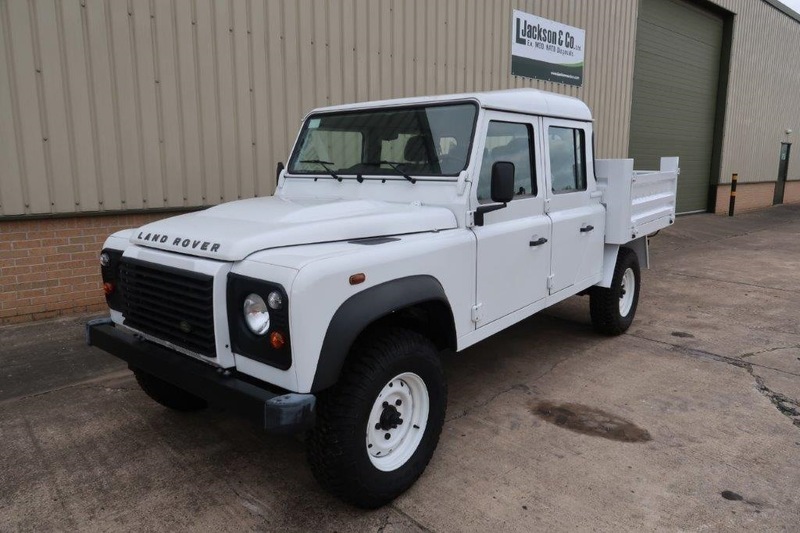 Export Requirements: NLR Stock (No Licence Required) Ex.Military Aircraft Tugs P.O.A. 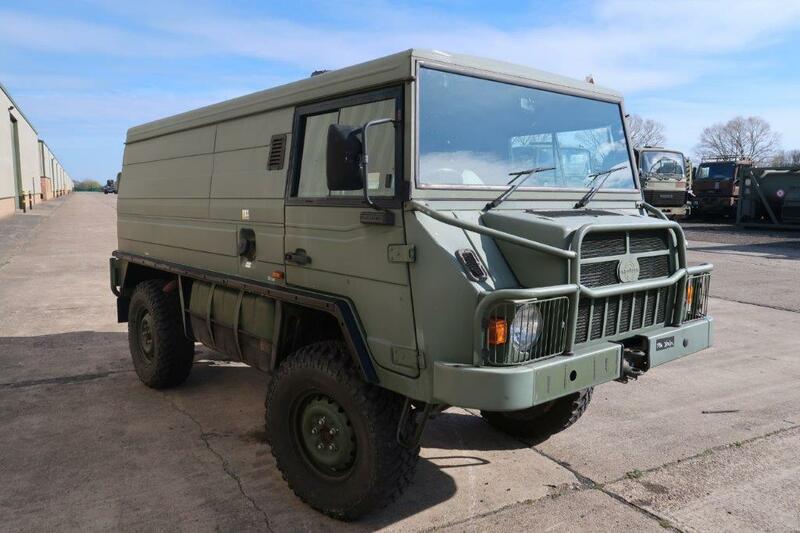 Export Requirements: NLR Stock (No Licence Required) Ex.Military All Terrain Vehicles P.O.A.